&lt;Question(3)&gt; : How is your service quality9 &lt;Answer&gt; : We reply to inquiries on the first 24 hours. &lt;Question(8)&gt; : How about your Inspection & Packaging9 &lt;Answer&gt; : We will do inspection before packaging. &lt;Question(9)&gt; : How about your shipment9 &lt;Answer&gt; : We can deliver both by air and sea. 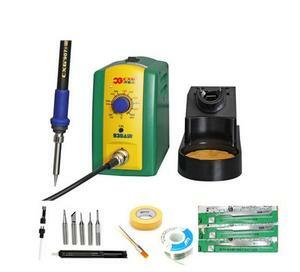 Our factory main manufacture lead free soldering station and soldering tips. 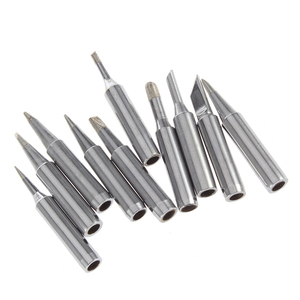 Custom Made and OEM Contact us if you need to make special type soldering iron tips. 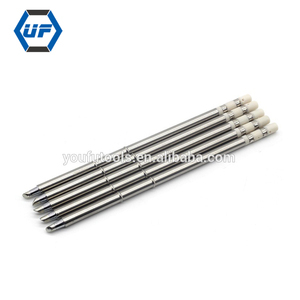 2.MOQ: 100pcs for soldering iron tips and 10pcs for robot soldering iron tips. 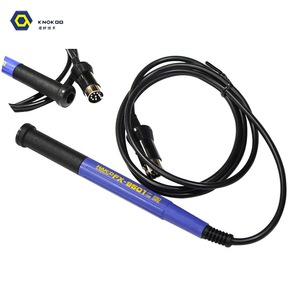 Can I add my logo on the product9 A: Yes, we can add your logo on the product. Q. Can I place mix order9 A: Yes, you can mix colour and style in our stock items. Q. Can I get discounts9 A: Yes, for big order and repeat order clients, we give reasonable discounts. 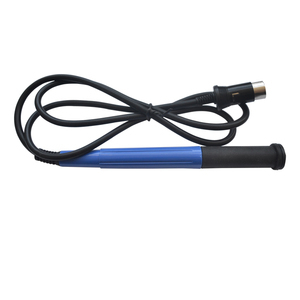 are a professional factory in hardware tools products, with high flexibility, so we will try our best to satisfy customers. We accept the order if you want to customize products or design the product. We select air freight and sea freight upon your requirements if the weight of goods are heavy. And before using, should check the voltage specification. 2. 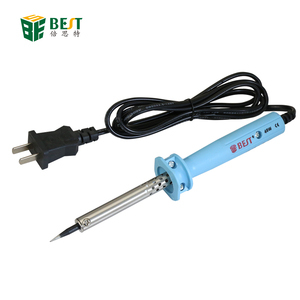 Soldering tip should be inserted into the bottom of the heating device. 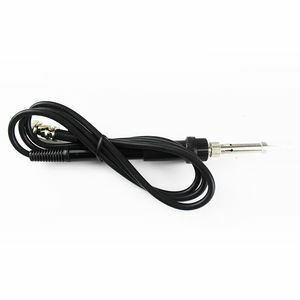 5.In the working state, forbid dismount electric partes and other parts. Packing Data: each soldering iron in one blister card or inner box, 100pcs per outer carton box. Can I place mix order9 A: Yes, you can mix colour and style in our stock items. Q. Can I get discounts9 A: Yes, for big order and repeat order clients, we give reasonable discounts. are a professional factory in hardware tools products, with high flexibility, so we will try our best to satisfy customers. 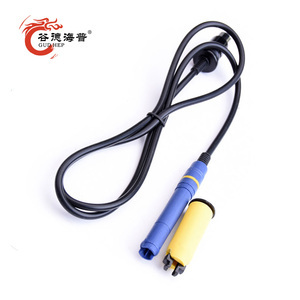 And we adopt &ldquo; quick sale and small profit &rdquo; sincerely, do not need to worry about our prices and products. . Company Certification Our products of hardware tools and electronic tools such as ,Screwdriver, Pry tool kit. 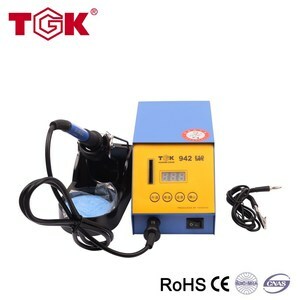 Alibaba.com offers 472 hakko soldering iron products. About 43% of these are welding tips, 28% are other welding & soldering supplies, and 13% are electric soldering irons. 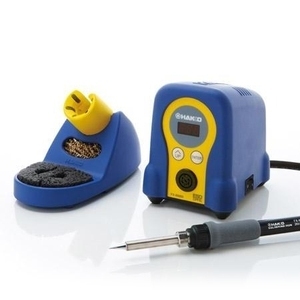 A wide variety of hakko soldering iron options are available to you, such as free samples. 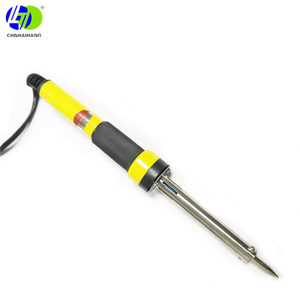 There are 472 hakko soldering iron suppliers, mainly located in Asia. 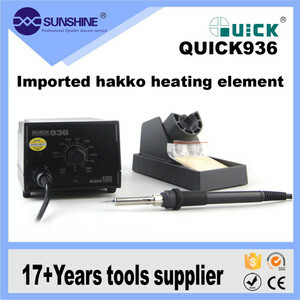 The top supplying countries are China (Mainland), Japan, and India, which supply 96%, 2%, and 1% of hakko soldering iron respectively. 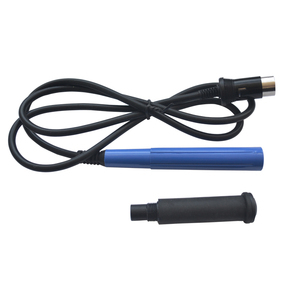 Hakko soldering iron products are most popular in Eastern Asia, Western Europe, and Domestic Market. You can ensure product safety by selecting from certified suppliers, including 52 with ISO9001, 38 with ISO14001, and 19 with Other certification.